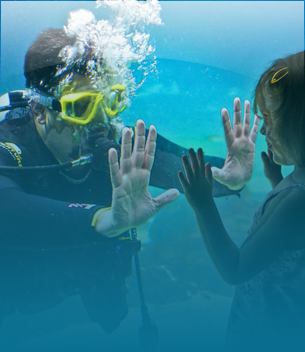 Discover all that Adventure Aquarium has to offer. © 2019 Adventure Aquarium. All Rights Reserved.